Celebrate World Autism Awareness Month with Autism NI, this April, by taking part in the charity’s new ‘Making Sense of Autism’ campaign and hold a ‘Corporate Colours Day’ in your work place. In Northern Ireland, just 16% of Autistic adults are in full-time employment. Through this campaign, Autism NI is calling for all businesses to take positive steps to become more accessible for individuals with Autism – both as valued employees and customers. Autism NI Corporate Fundraising Manager Sarah-Jayne Cassells said: “Embrace your corporate colour and stand-up for Autism. 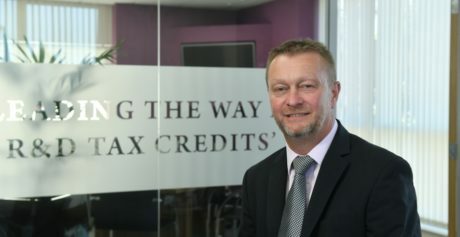 It is very simple, choose a day within the month of April and ask all staff to wear your corporate colour. This can be socks, a tie, scarf, shirt or go all out and dress head-to-toe in that colour and then donate to Autism NI. 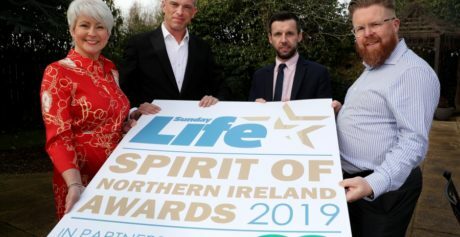 Autism NI is a local charity providing life-changing services for the 30,000 individuals living with Autism throughout Northern Ireland and they rely on your help to improve the lives of children and adults living with the daily challenges of this hidden disability. For further information or to request a ‘Corporate Colours Day’ fundraising pack contact Sarah-Jayne on 028 9040 1729 (option 3), email Sarah-Jayne@autismni.org or visit www.autismni.org. 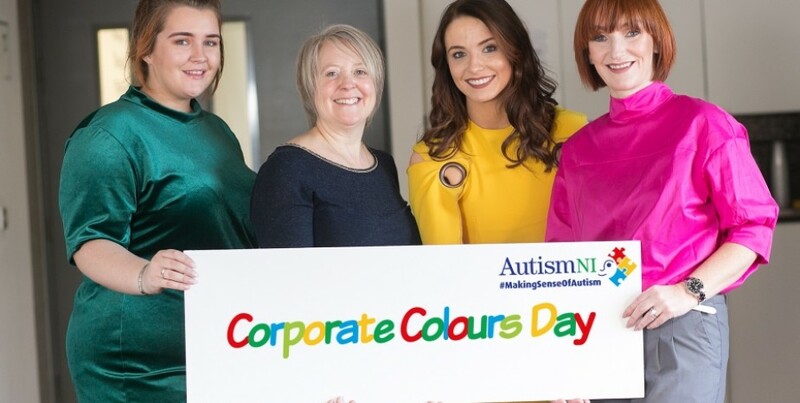 Leading local businesses show their support to Autism NI ahead of World Autism Awareness Month by launching the charities ‘Corporate Colours Day’ campaign. 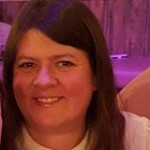 Like Gemma Hawthorne from Lloyds Banking, Amanda Ferguson from Trust Ford, Colleen Fox from Savills and Blush Boutique Proprietor Aileen Wilson don your work places corporate colour for a day in April and support local families in Northern Ireland living with the daily challenges of Autism.